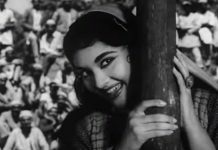 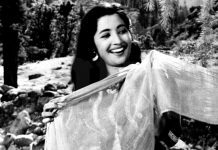 On her fifth death anniversary, ThePrint takes a look at the career of Suchitra Sen who symbolised the modern woman for Bengali cinema. 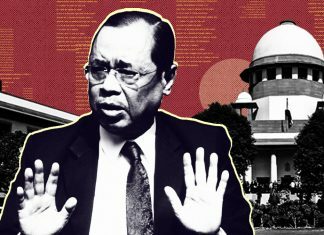 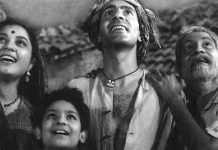 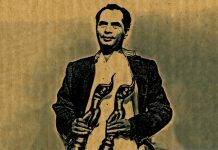 Bollywood needs to replicate Bimal Roy’s deep commitment to the farmers he portrayed. 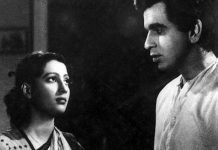 On Bimal Roy’s 53rd death anniversary, ThePrint takes a look at the work of the filmmaker behind acclaimed works like Devdas and Madhumati.